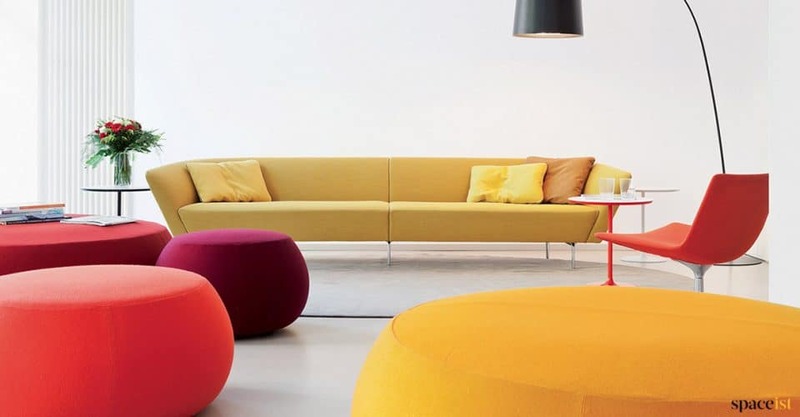 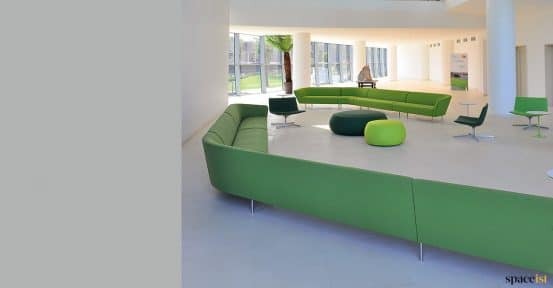 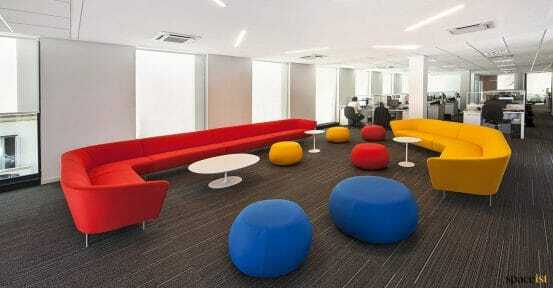 Stylish Italian office sofa in over sixty bright and plain colours. 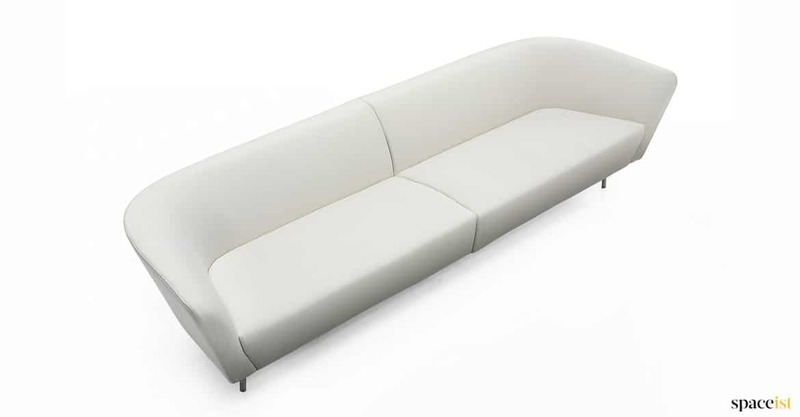 Choose from straight or corner sofa configurations in fabric, faux leather and leather. There is an option of ordering a spare cover in the same or different fabric colour. 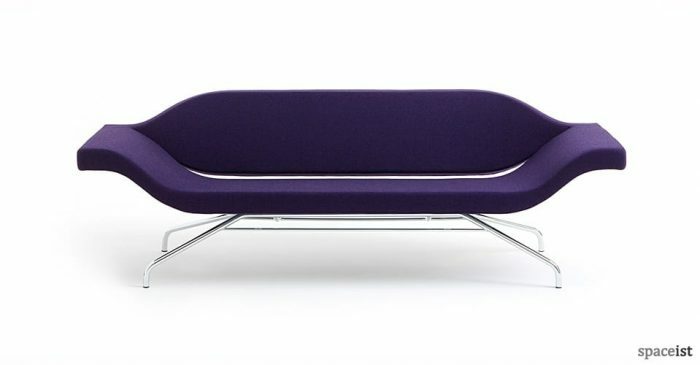 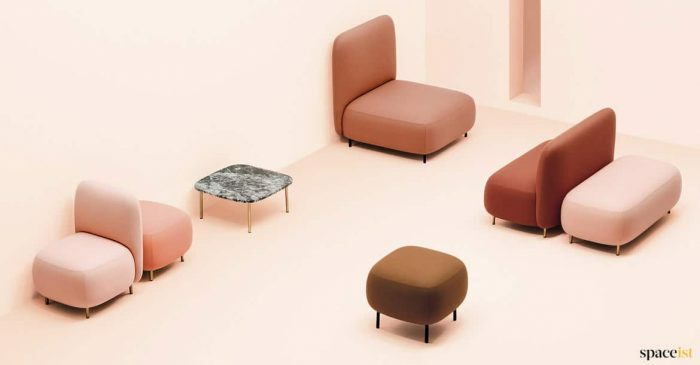 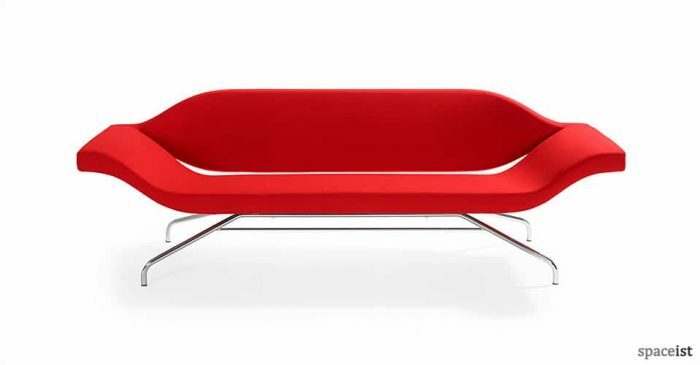 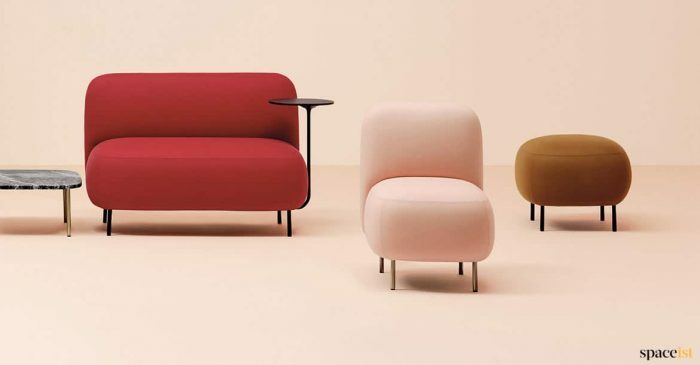 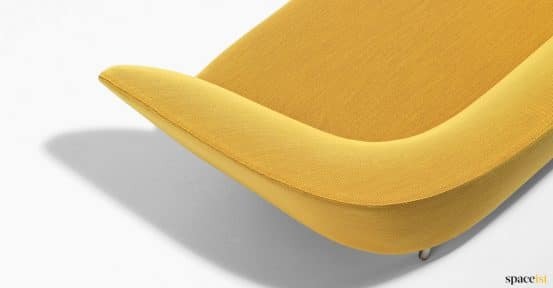 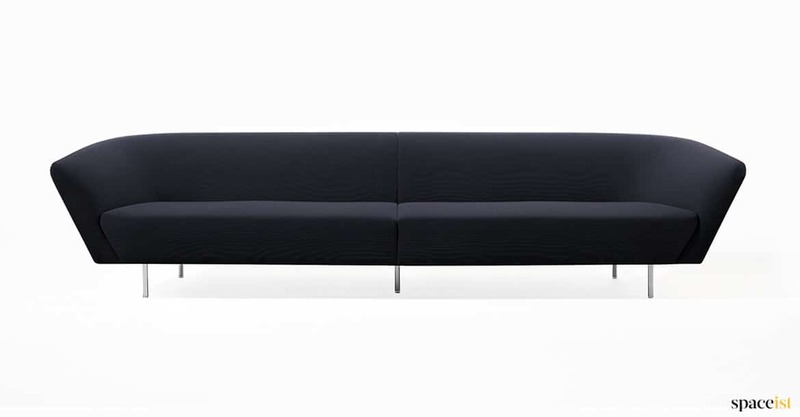 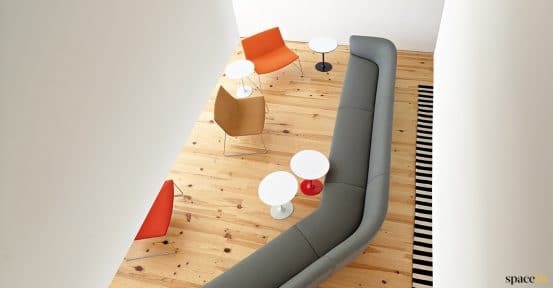 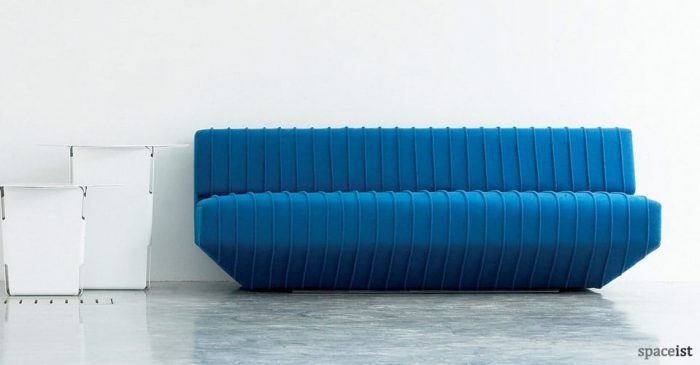 The Loop office sofa comes in four straight sizes from 180 to 376 cm. The sofa frame is made from solid wood with a straight stainless steel leg or angled polished aluminium leg. 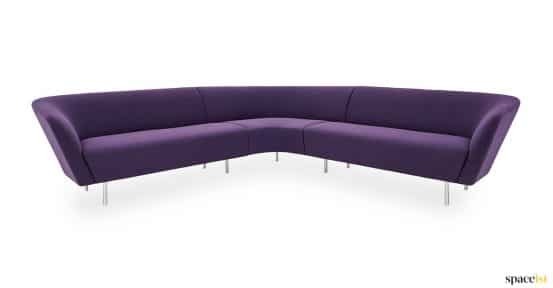 To match a brand colour call 020 8840 6298. 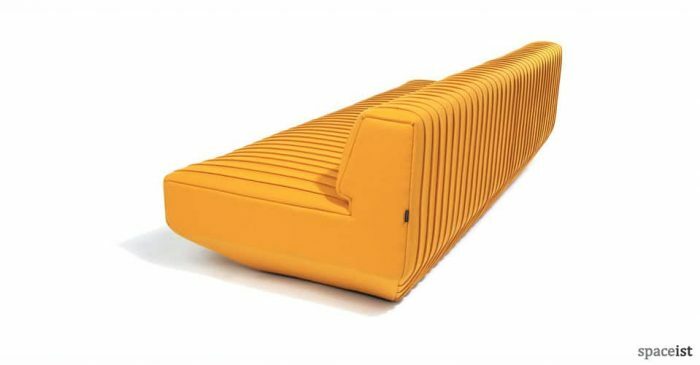 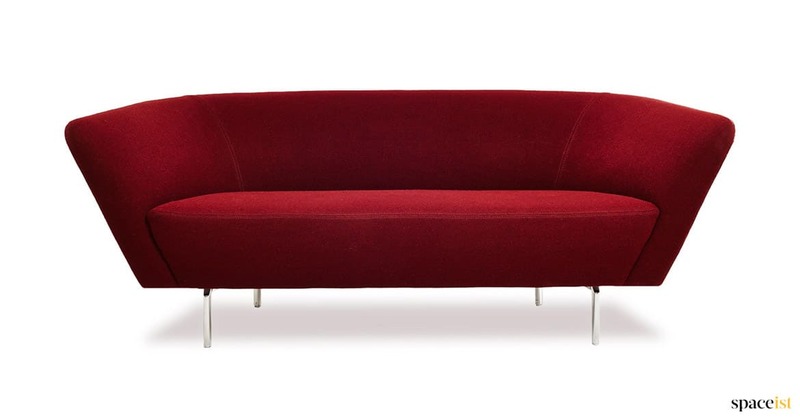 Designer art-deco style reception sofa in red, pink, blue, grey, black, white, brown & green. 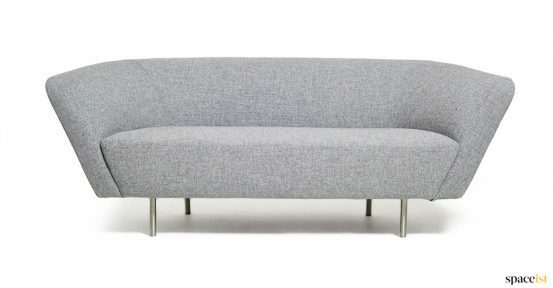 Matching chair, ottoman & side table.